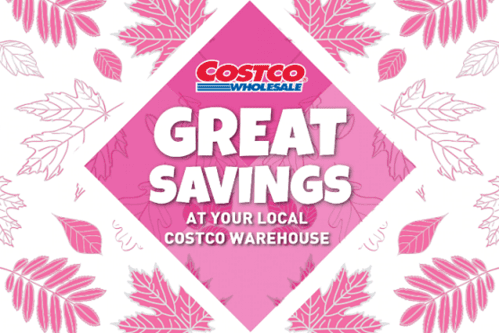 These Costco Canada Savings Coupons are valid from Monday, April 22 until Sunday, April 28, 2019. Only Costco members in good standing may use these instant savings handouts. They are handed out at the entrance, but you do not have to redeem them at the checkout. They will be automatically deducted as you check out. I wanted to share a fantastic resource with those of you that shop at Costco stores in the West (BC, AB, SK and MB). If you visit the Costco West Fan Blog, she posts all the unadvertised sales she finds on Mondays! I love it!